My business is more than 90% referral based. I am committed to service and professionalism. Sales seem to follow. 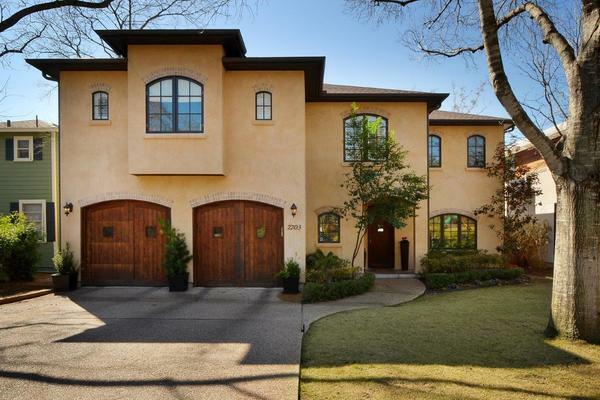 5 Bedrooms, including added main level master suite with sitting area, separate office, large formal dining and family room. Huge .68 acre (tcad) lot and big pool in recent decking. 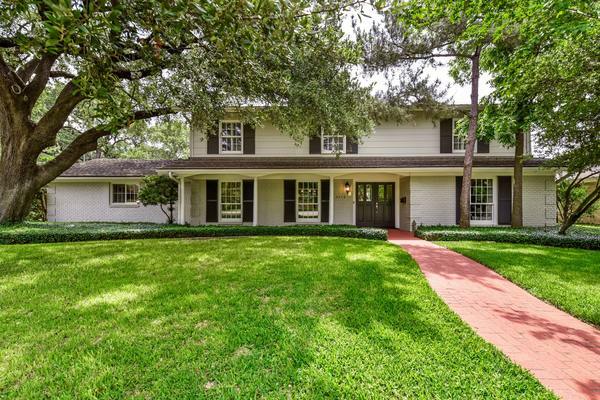 Walk to acclaimed Eanes schools! 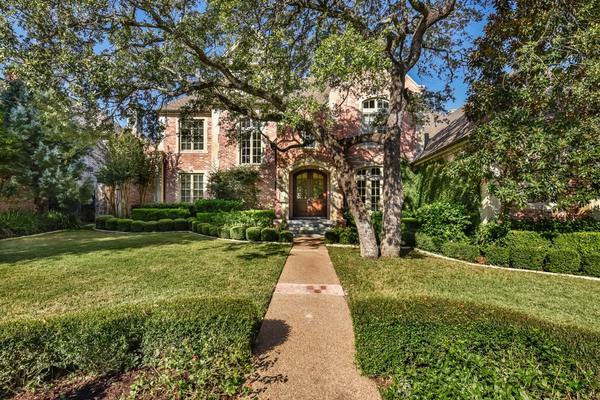 True 5 bedroom traditional on gracious, quiet street in West Austin. 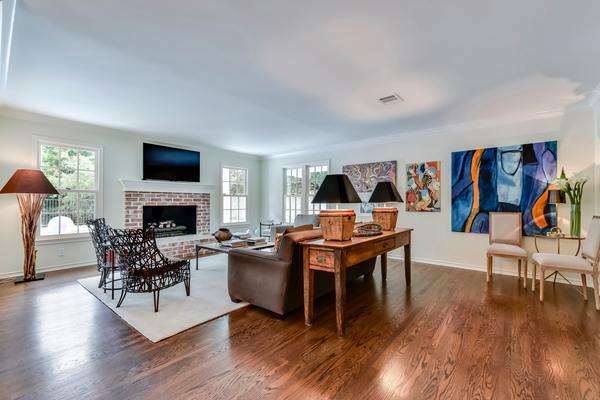 Hardwood floors throughout downstairs, Recently updated and enlarged with new marble master bath and roomy den addition. Secondary bedrooms are large with ample closets. Big covered balcony add to living and play space upstairs. 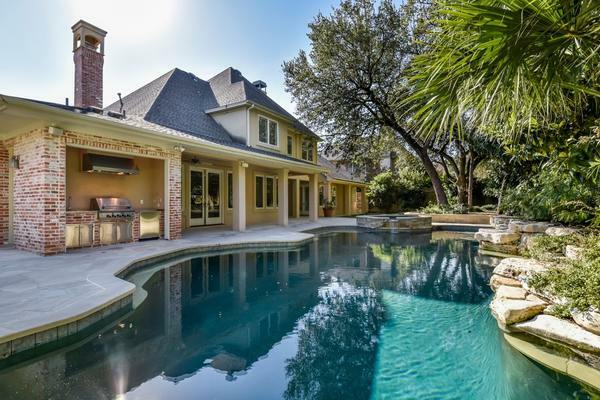 Huge POOL and wooded backyard are a kids' paradise. Privacy and room to spread out. All this in CASIS elementary district. Beautiful Four Seasons 2-bedroom. Upgraded with all wood floors, extra insulation, California closets. Building amenities incldue pool, workout facility, library, catering kitchen, rooftop bar. 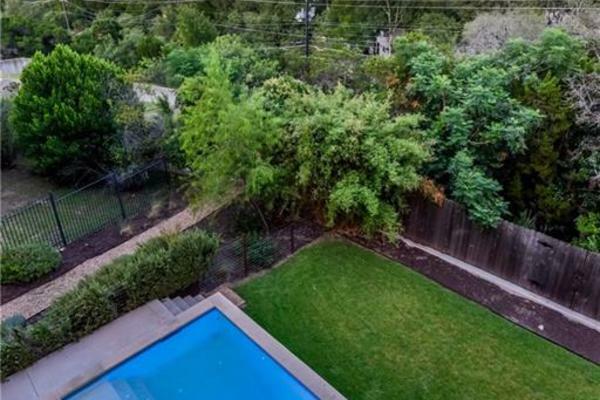 VClose to entertainment and just steps from Lady Bird Lake. Rebuilt in 2013. 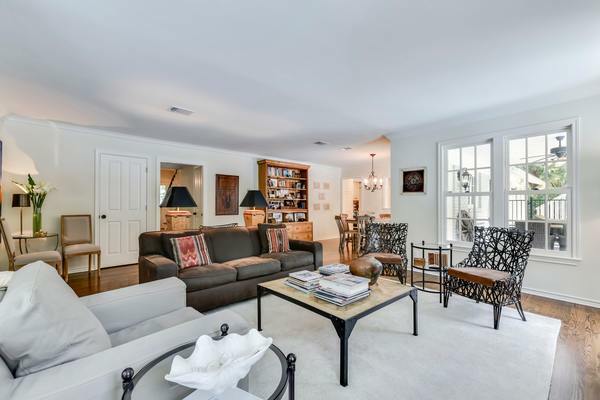 Two story bungalow with great open floor plan. 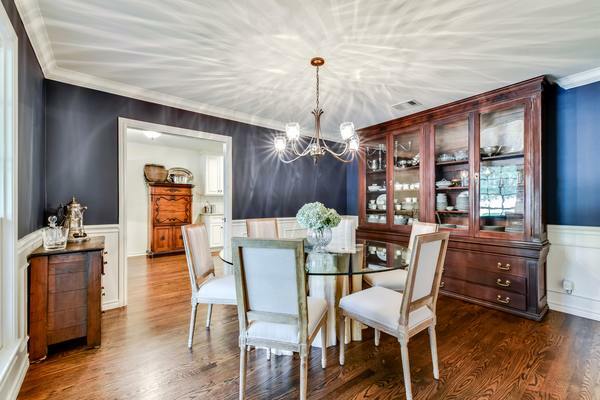 Hardwood floors, high ceilings, pretty woodwork. 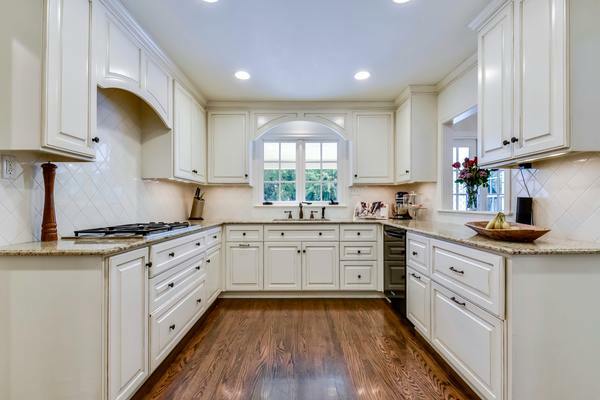 Kitchen features marble counters, glass-front cabinets, breakfast bar. Main level master is large with a big marble bath (two vanities, walk-in closet and roomy shower.) Two bedrooms up share a big Jack-and-Jill bath. Clever office nook and extra half bath. 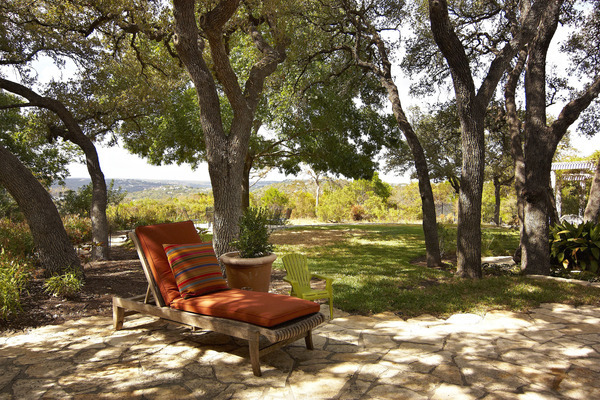 Deep yard and great trees. Brykerwoods elem, O.Henry middle and Austin High. 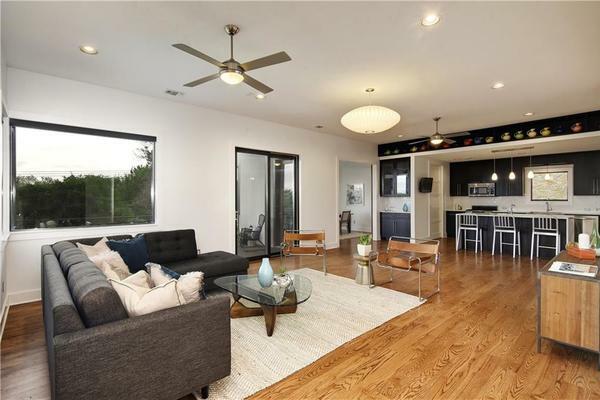 Nicely updated soft contemporary on a private gated lot in Northwest Hills. 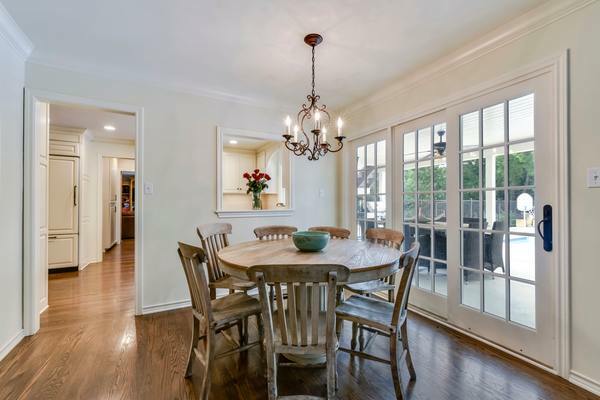 Hardwood and travertine floors, open floor plan designed for entertaining. 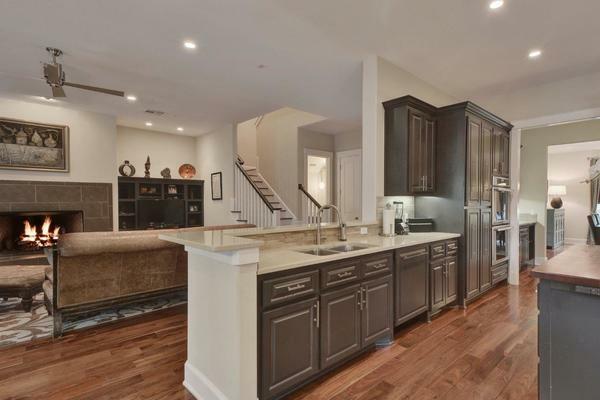 Welcoming beverage center in foyer leads to both formal living with sleek fireplace surround and open formal dining. Big island kitchen with Corian and granite counters, gas cooktop, great storage and breakfast area with view. 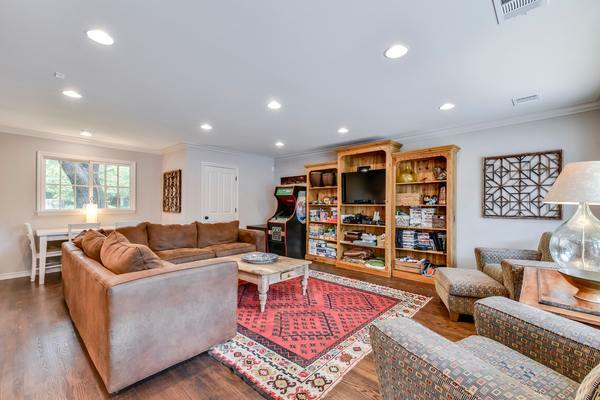 Roomy den has wall of built-ins and an adjacent library/game table room. One guest suite downstairs, master suite with newly remodeled bath featuring free-standing tub,separate shower and large walk-in, two additional bedrooms and bath upstairs. Casement windows, vaulted ceilings add to easy elegance. 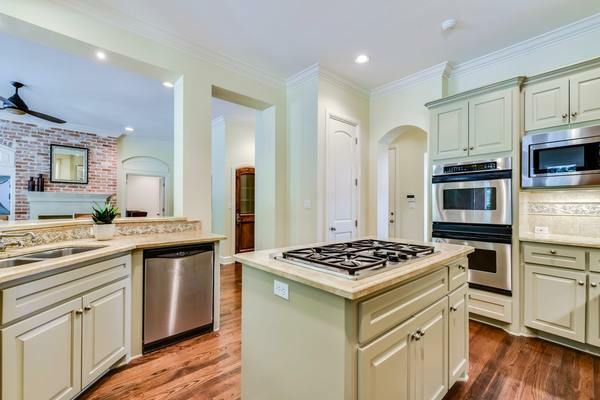 5 bed/3 bath located on quiet cul-de-sac just minutes from Arboretum, and 360. Architect designed and built in 1993, the house has been very well maintained by original owners. Terraced backyard affords gardening space and pretty views. 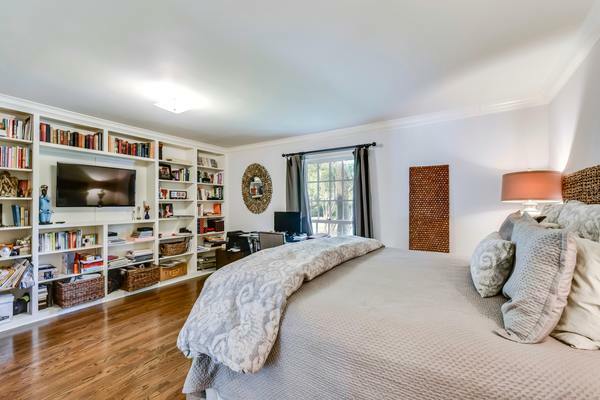 Recent HVACs (2010 and 2013) and roof (2017), High ceilings, ample closet space. Ready for buyers' new designer finishes. Contemporary two-story with great pool. Living spaces on both levels, open floor plan. New construction by Brian Bailey. Every attention to detail. Clean-lined contemporary. Great floorplan for families. Super neighborhood. Unique Westlake Hideaway. Updated and expanded former hunting cabin. Natural stone floors, high wood ceilings, great natural light. 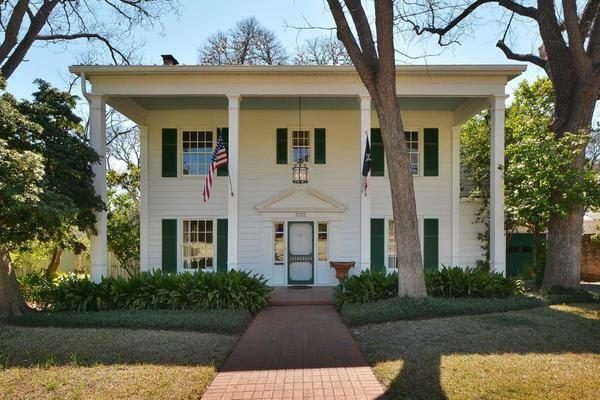 Located on wooded +- half acre with views. 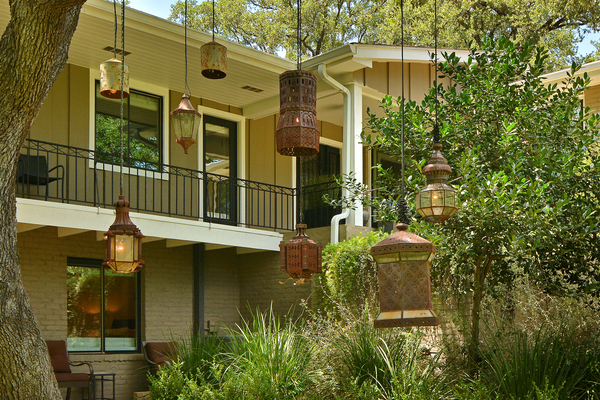 Treetop master with private deck, jetted tub, shower with a view and big walk-in. 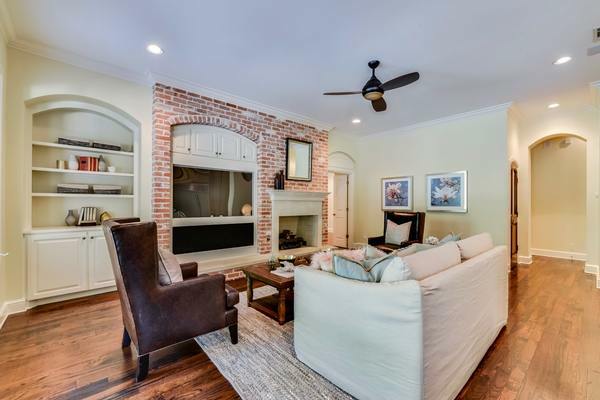 living spaces include a true library with two-story ceiling, open stairway, a third-level yoga/meditation room, and a wonderfully cozy living room with fireplace and access to deck. Two bedrooms/two baths. One of a kind. 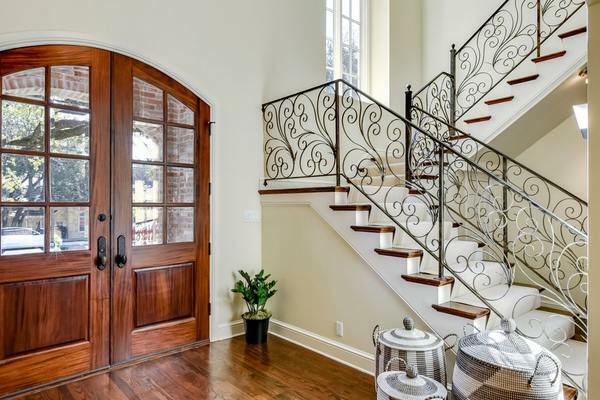 Classic traditional in Pemberton. Large lot overlooking Pease Park. Westlake Villa. 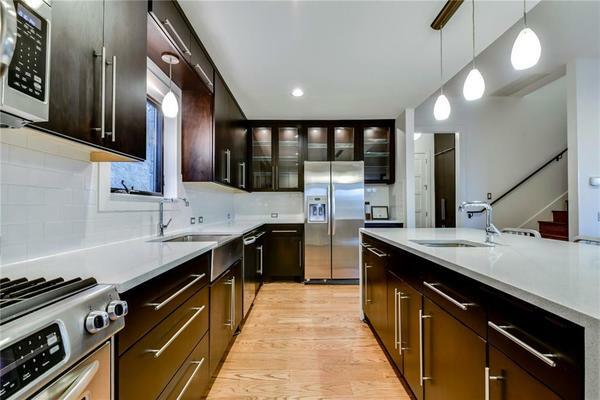 Wood floors throughout, amazing island kitchen. Very Professional and very knowledgeable on what to do to sell your home at the price you would like. One of the best. Dana has been involved in all 3 of our real estate transaction over the past 5 years. Her breadth and depth of knowledge regarding the Austin real estate market have been invaluable to our family. What began as a business relationship has evolved into a wonderful friendship. Dana is trustworthy and puts her clients’ needs before her own. There is no other agent you want representing you in the sale of your home, or the purchase of one. Dana simply is the best. Dana did an exceptional job in selling our home for the asking price within three days! 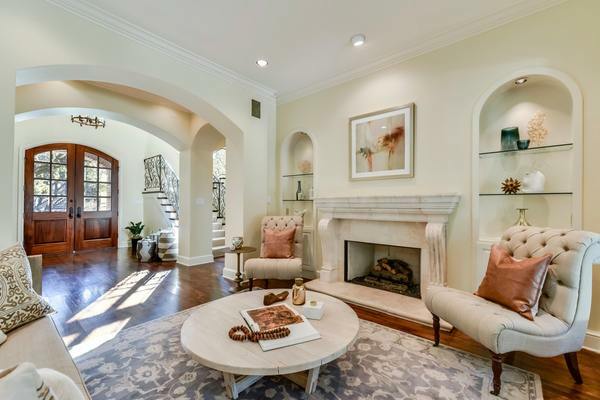 She provided us with excellent tips on staging the house beforehand, along with suggestions from her Feng shui "guru" on which furnishings to send to storage, and which to reconfigure in order to show our beloved home to optimal advantage. Somehow, she accomplished all this with such a good sense of humor that neither my husband or I objected too strenuously. It was a real pleasure to work with Dana, because she always demonstrated good sense, timely efficiency, a cheerful demeanor, and wasn't afraid to move things around at the last minute, when her "gut" instincts dictated rearranging things for maximum appeal. It worked, and we are good friends after the experience. Dana Dean gets the job done. I have worked with her on the buying and selling side and love her direct feedback and candor. She knows Austin and has great connections for referrals for any kind of maintenance. I have referred her to tons of friends and will always turn to her for any residential transactions. You would be lucky to have her on your team." I love her...she's da bomb...you'd be a fool not to hire her...I hired her because of her reputation of getting it done, but even better, I found a very dear friend for life...little did she know she would be stuck with my pain of an ex-husband to manage the house and handle all showings...she even lent us furniture out of her own home...she goes above and beyond, even picking up my stray dog and delivering him home...she even lent me a car when mine was broken...she's very fun to go to happy hour with...throws a great party...I could go on and on and on. 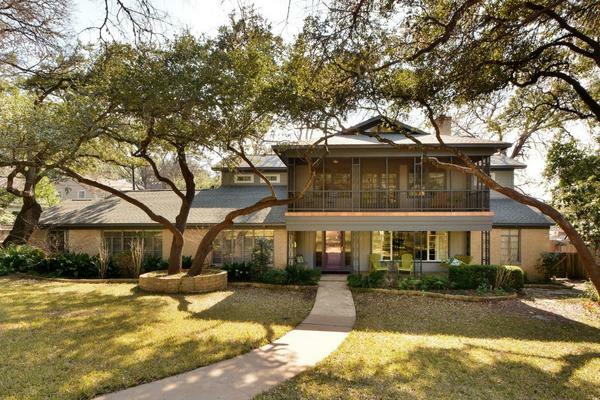 We have purchased two homes with Dana and sold one; we recommend her—without hesitation—to anyone we know who is looking for a home in Austin. 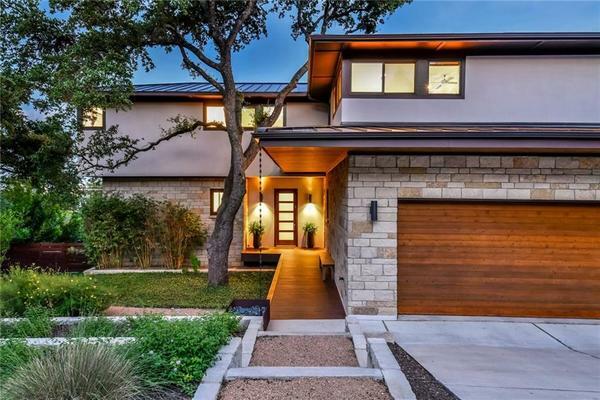 Her experience and her connections in Austin’s very competitive real estate environment are unrivaled. 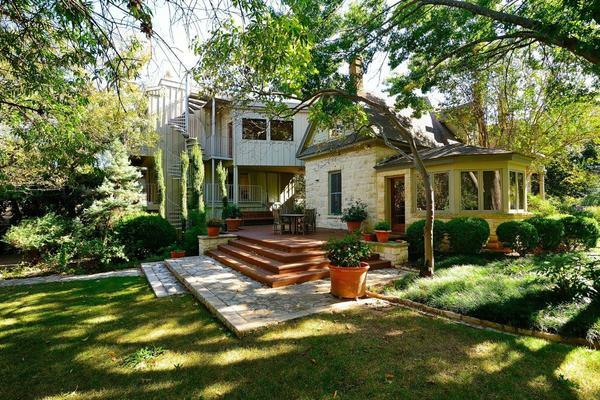 Case in point is our current home located in one of Austin’s hottest neighborhoods. 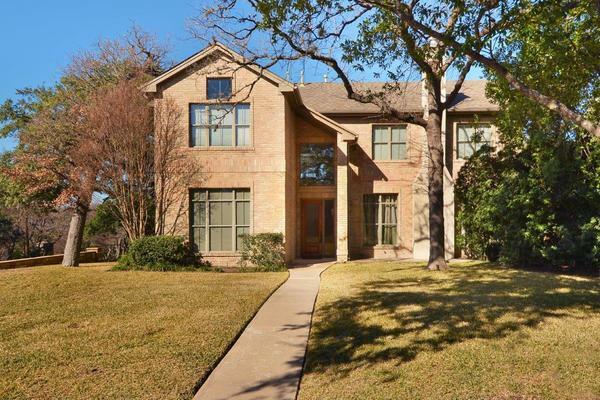 Because of Dana, we were able to see it and get it into to contract a week before it was scheduled to go on the market. Dana Dean deserves her reputation as one of Austin's most aggressive and effective brokers. She sold my house in record time and with a minimum of fuss. She knows her business, and puts that knowledge to use for her clients. Dana made selling our home easy. Her years of experience and knowledge of the real estate market were necessary assets to our transaction. 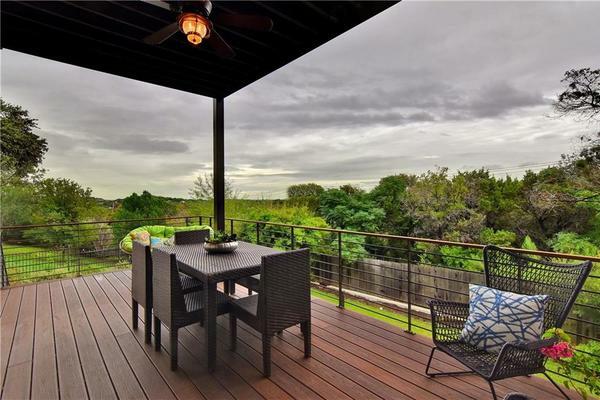 Few realtors in Austin have Dana's keen business sense and professionalism. When Lisa and I interviewed real estate agents to help us sell our home we were looking for someone who was full of integrity, who communicated well, and who possessed a thorough knowledge of the local market. You brought all that and more. You also brought a lot of personality and energy to the process and we greatly appreciated your guidance. We've since hired you to represent us in purchasing a new house and you are the first and only agent we'll call the next time we purchase or sell property! Dana, thank you so much for helping us find the perfect house! And the perfect neighborhood for our family. So glad we had YOU on our side of the negotiating table - you made all the difference! 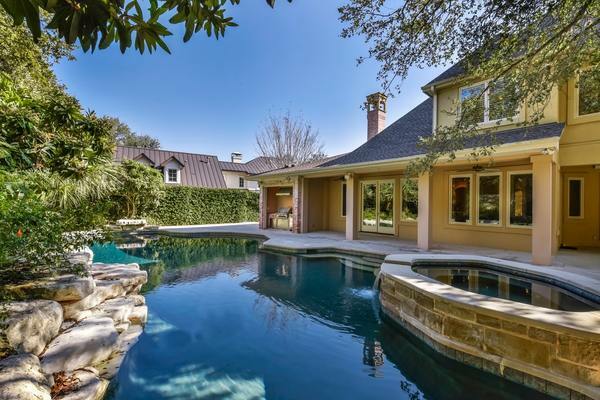 YWe have worked with Dana on multiple occasions, both buying and selling homes in central Austin. She is an incredible asset to have on your side because of her knowledge of the local market and her loyalty to her clients. We have no hesitation in recommending her to family and friends. Dana learned our style quickly. Her realtor radar was able to find our perfect house before it was listed on the MLS. We have known Dana for years, and would not reach out to anyone else for help with real estate. 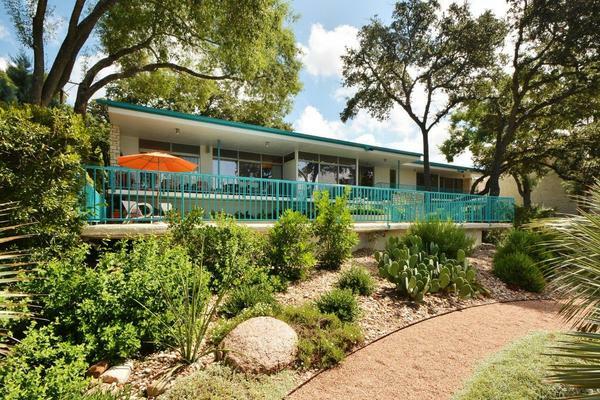 We moved to Austin from San Francisco and had three days to find our new home. Dana efficiently arranged visits to 30 homes, guided us thru thick and thin, along with 10” of rain those days too, and we found the home! Since that time, we’ve had 8 sales and 7 purchases with Dana. She has made the transactions painless, enjoyable and even filled with laughter. 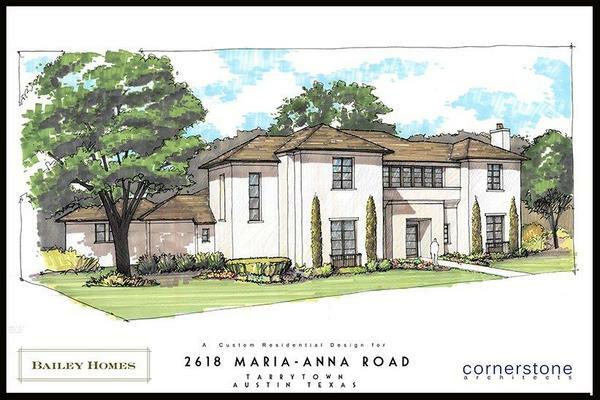 She is one of Austin’s top real estate producers so we always know we are getting the best in all ways. It’s such a pleasure working with her, not to mention her wonderful contributions to local organizations and her heart-felt social consciousness. I think people often try to avoid mixing "friendship" with business, but it worked to our advantage because we trusted you before we had your professional insight, and you had your "feng shui" guru come into our home and reconfigure everything. It didn't really feel much like "home" after that, but it helped us transition to be more prepared for moving. Thank you for not giving us the boot, when we balked at the idea of moving the garbage can out of the kitchen every time there was a showing. It was truly a "give & take" relationship, but we knew to trust your judgment, and it secured us a fast sale at our asking price. You are FANTASTIC at what you do! You are really extraordinary as a partner in this adventure…really, I deal with a lot of people and I say that with absolute conviction. Tough, direct, hardworking, flexible, smart, classy. Thanks for being with us on this. Thanks for your patience and professionalism throughout this process, Dana You did an impressive job keeping these knuckleheads moving forward. We couldn't have done it without you. When I decided to sell my family home, I knew that I wanted no one else but Dana Dean. Not only did she find the perfect buyer for my home, she did it before the property was listed! Dana did an outstanding job of guiding me through the process. Her professionalism, experience, knowledge, wit and charm made it an easy and painless experience. 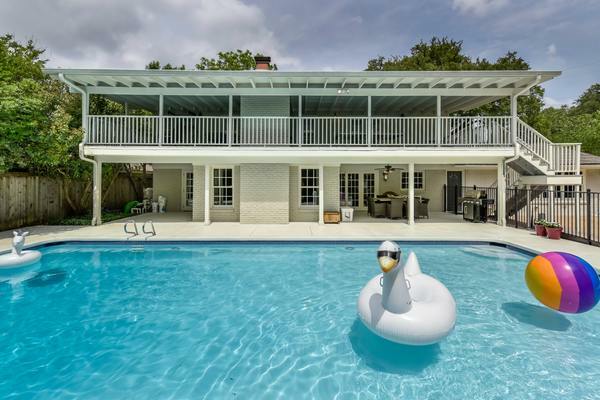 I could go on and on about the superb job Dana did, but bottom line—if you’re looking to buy or sell property in Austin, you want Dana Dean leading your team! Truly feel that this sale could not have gone any better and that you made it happen! Thanks also for having faith in our house - and showing up all those doubters! Dana Dean is simply the best realtor. Not only does she have an incredible network of contacts in Austin, she was always thinking about all the details to make sure we were taken care of. She gave excellent advice on how we could easily stage our home to get the highest offers. Dana always tells you the truth and you can count on her to look out for your interests.